Product prices and availability are accurate as of 2019-03-21 22:31:10 EDT and are subject to change. Any price and availability information displayed on http://www.amazon.com/ at the time of purchase will apply to the purchase of this product. 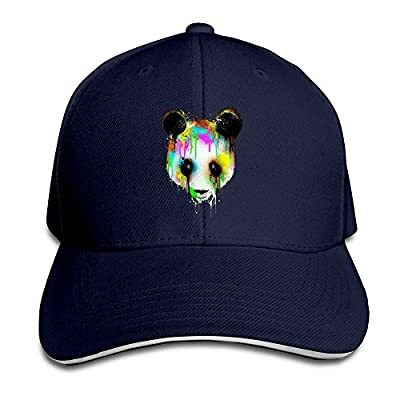 Premium Cotton Colorful Crying Panda Head Hippie Cap Is Eco-friendly And Non-fading Suitable For All The Year Around.